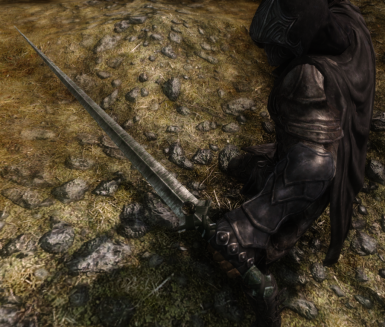 Adds 2 Black Sting swords, 2 Black Sting Daggers, and 1 Black Sting Greatsword to Skyrim, along with a book which explains a little bit about how they got where they are. 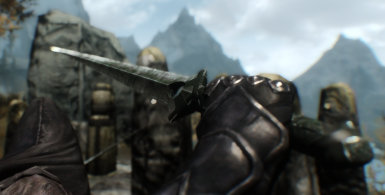 If you use my assets included in this file in anyway (improving it, uploading to another site, using it in your own mod) you must credit me for my assets. 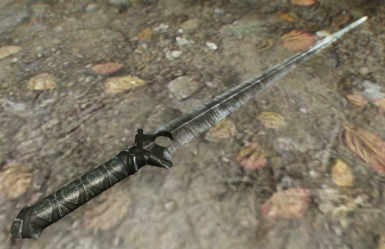 Also, please tell me through PM. 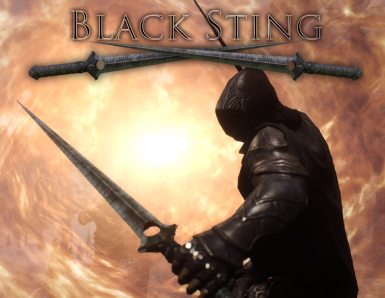 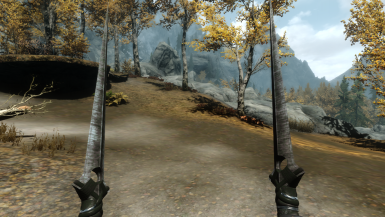 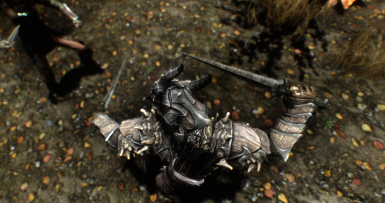 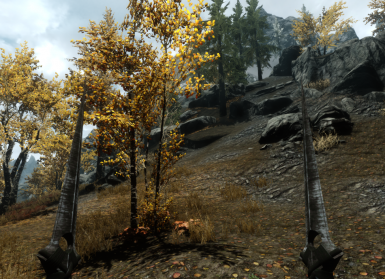 This mod adds 2 Black Sting swords, 2 Black Sting Daggers, and 1 Black Sting Greatsword to Skyrim. 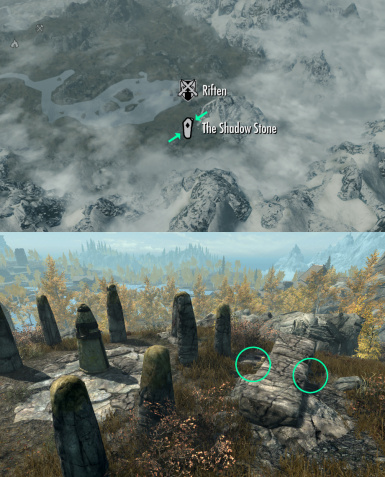 They can be found very near to the shadow stone (one of the standing stones), along with a book which explains a little bit about how they got where they are. 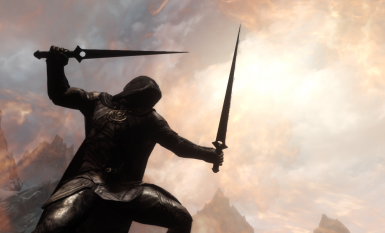 The daggers and greatsword are located in the Black Sting Sanctum, which is accessed through a trap door near the shadow stone. The Shadow standing stone is south and slightly west of Riften. 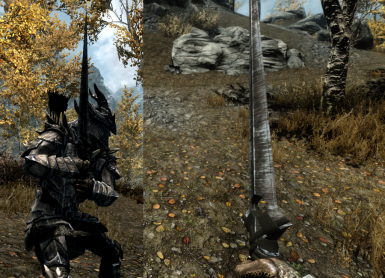 These weapons can be upgraded with 1 ebony ingot (each) at a grindstone.